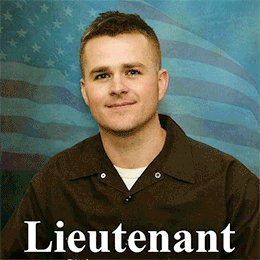 Today we are joined by two guests, John Maher and Anna Lorance to discuss the miscarriage of justice perpetrated against Army, First Lieutenant Clint Lorance (Anna’s son). In July 2012, while serving as a Rifle Platoon leader in a remote sector of Kandahar Province Afghanistan, First Lieutenant Clint Lorance’s platoon embarked on what was seemingly a normal combat patrol. Clint’s patrol, consisting of 16 US Infantrymen, 5 Afghan National Army Soldiers, and 1 US Interpreter, left their Strong Point early in the morning on July 02, 2012 to a neighboring village. The platoon knew this village all too well, as only days before, one of their brothers, a US Soldier, had been shot in the neck in this very village.